Farmersgirl Kitchen: Name the Bouncing Easter Baby! It's nearly Easter and, although it has an important religious meaning for many people, it is also a time when chocolate eggs are given to friends and family. What better than to win a gorgeous choccie hamper from Hotel Chocolat! This time the competiton is being run on Hotel Chocolat's Facebook page HERE All you need to do name the baby egg and you could win a 'Be Pampered' chocolate hamper worth £75! 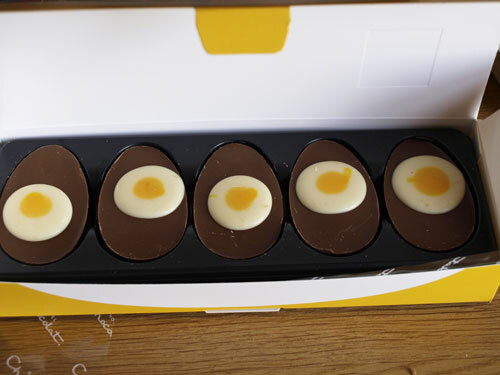 You get five lovely little milk chocolate egg halves filled with yummy praline, with the little 'fried egg' in the middle. 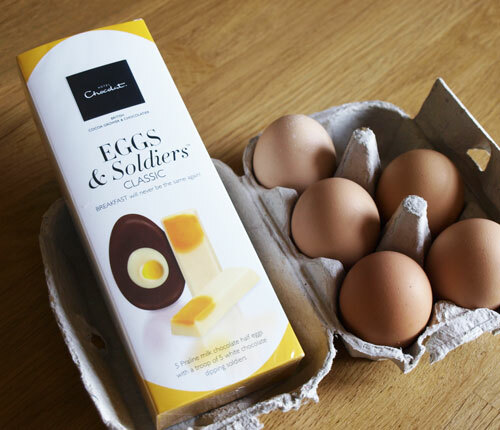 and five white chocolate 'soldiers' with a bit of 'dippy egg' on the end! 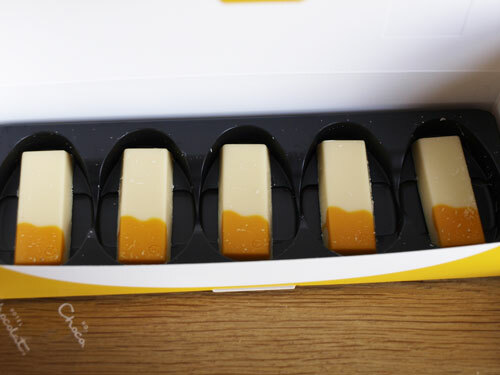 Serving suggestion - hee hee! These look really fun. 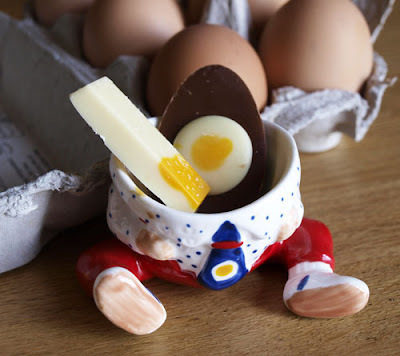 Now I know you got lots of chocolate, I'm feeling jealous - I only got the one egg. But what I want to know is, how did you get the click through to work. I didn't know how to import the banner other than as a picture, so the click doesn't actually do anything??? ?